Chinese New Year is just around the corner and with it, the season of prosperity and reunions. What better way to capture memories from your family reunion and gatherings with your loved ones than with the most popular photography gadgets as searched on Malaysia’s leading online shopping comparison platform, PricePanda Malaysia (www.pricepanda.com.my) by online shoppers. You can select from a wide variety of photography equipment, gadgets and accessories using PricePanda Malaysia to do the homework for you when it comes to researching the latest products, not just in tech but also in a variety of categories ranging from health and beauty to home appliances. Hailed as one of the best cameras of 2014 according to India Today, the Nikon D750 was designed for superior manoeuvrability and comes packed with high-performance and top of the line features allowing its owners to be more creative. 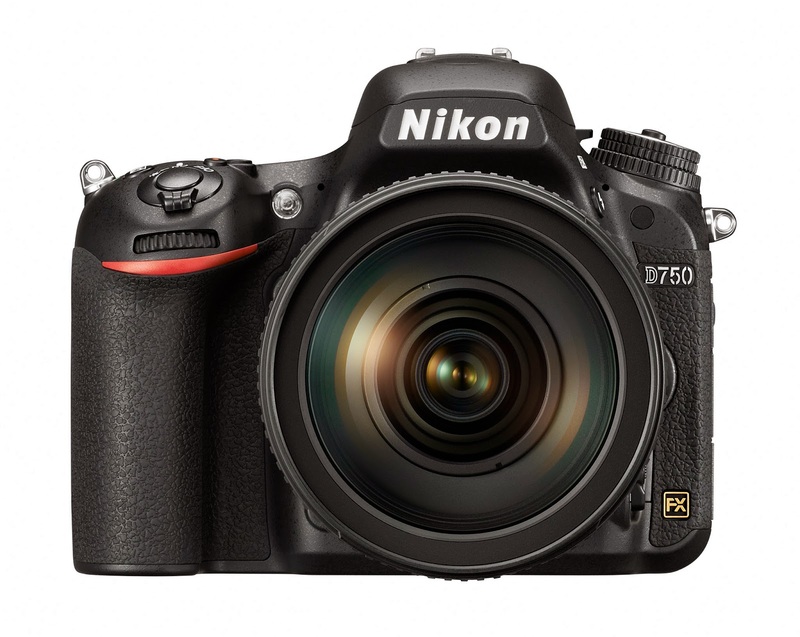 The D750 is the first of Nikon’s full-frame ranges, equipped with a 24.3MP sensor and their EXPEED 4 image-processing engine, all packed inside a very compact and ergonomic package that is convenient to carry about for family reunions and Chinese New Year gatherings. Prices range from RM5,990 to RM8,999. Sometimes, selfies are necessary to capture a moment and to make taking selfies easy and effortless is the Samsung NX Mini. 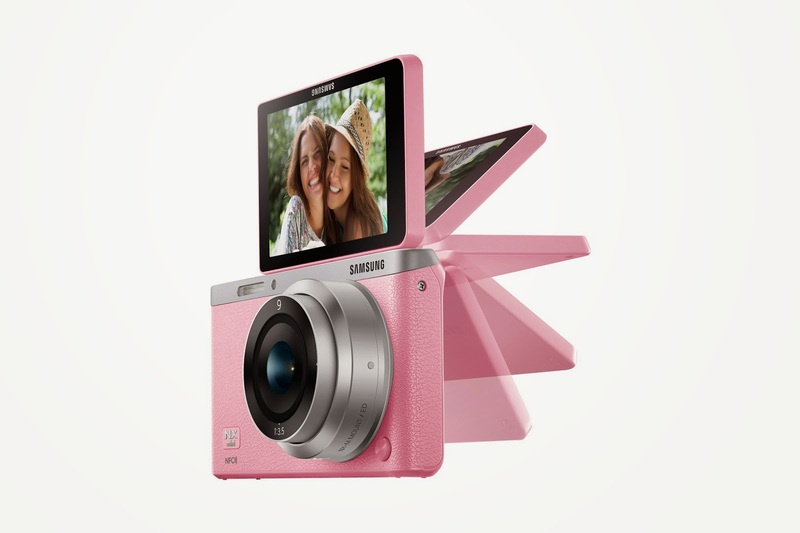 While keeping style as its utmost priority, the world’s slimmest and lightest interchangeable lens camera remains a favourite amongst the girls especially with its sweet pink colour option! A pop-up touch screen sets up the perfect selfie shot with friends and its slim, light and compact size is ideal for those who want a reliable, attractive and effortless camera. Prices range from RM1,057 to RM1,550. Bring back the old days with the charm and instant gratification of using an instant camera. There is nothing quite like waiting in anticipation as the picture develops right in front of your eyes. The Fujifilm Instax Mini 8 is a cute and functional device that lets you enjoy the good old days when photography involved something more than selecting images on a screen. 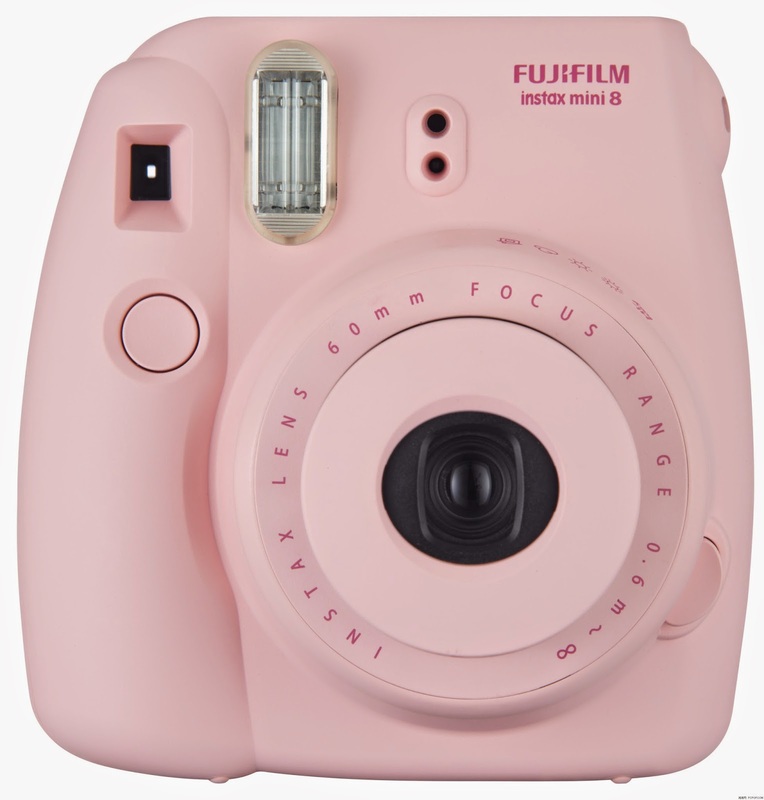 Available in cute and bright colours like pink and blue, the camera is a popular choice amongst girls, showing that even old-fashioned vintage gadgets have their own attractions. Prices range from RM188 to RM305. 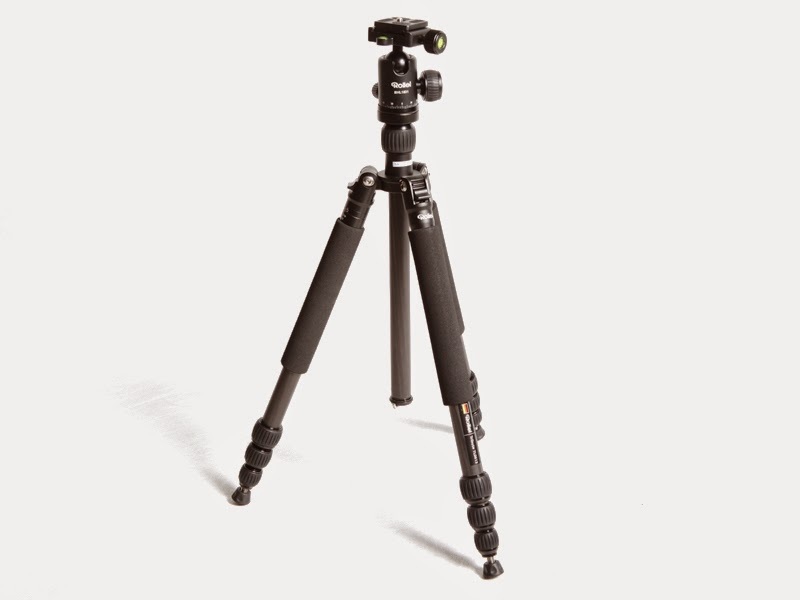 Made of lightweight carbon fibre materials, the Rollei Tribute TL0613 tripod is the ideal camera accessory for those standstill photos that require extreme stability and precision. Its four leg-sections can be reversed 180 degrees, ideal for compact storage and ultra-portability. With its multi-angle adjustments lock feature, you can take photos from all angles of your choice. It even has a detachable monopod. Priced at RM870. Having difficulty squeezing everyone into your selfie? Then hop onboard the monopod wagon if you haven’t already. Otherwise known as the selfie stick, the monopod allows users to control and adjust the angle and outcome of their own photos without the hassle of asking someone else to do it. 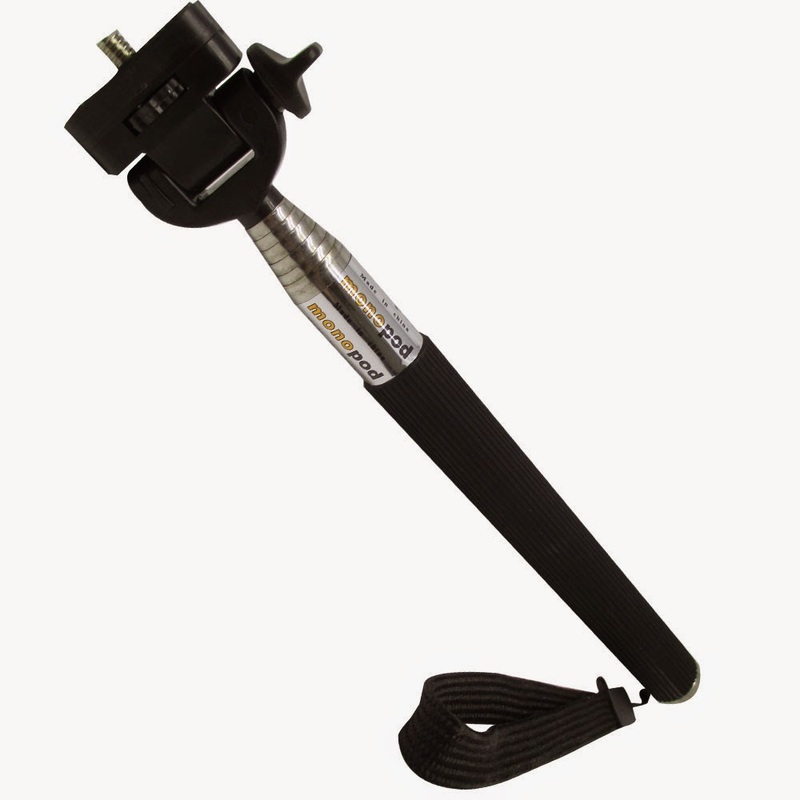 This monopod is portable and easy to travel with, at a weight of only about 130g - with an extension capability of 43 inches. It is compatible with most point-and-shoot cameras and smartphones, making it the ideal accessory for the selfie taking occasion. Prices range from RM17.80 to RM24.90.